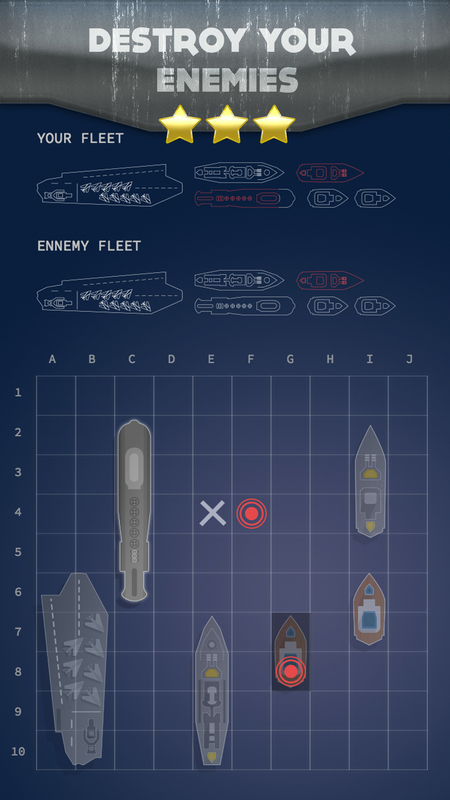 Get your armada ready to survive the sea war with Battleship! An app straight from your childhood is now with you everywhere you go! The design is very clean and simple. Our key strength is colour coordination and minimalistic approach. 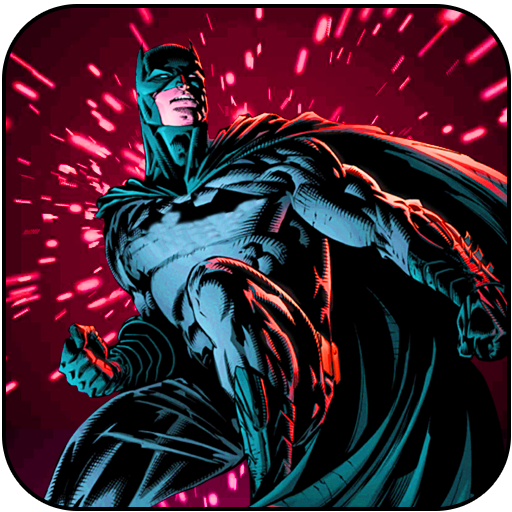 We never overload you with overly complicated functionalities! 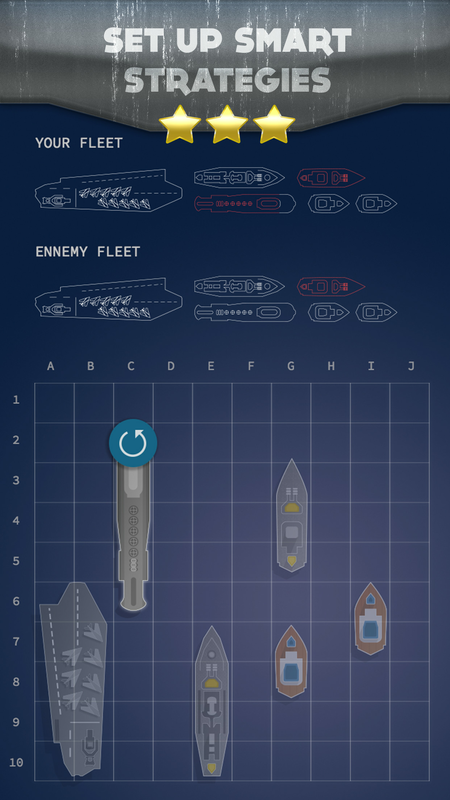 Battleship pe brings all the classical ultra effective features like: placing your ships at the battlefield with one touch of a finger, striking the enemy’s fleet with powerful hand of a true leader and navigating your own ship battle like a true sea wolf. 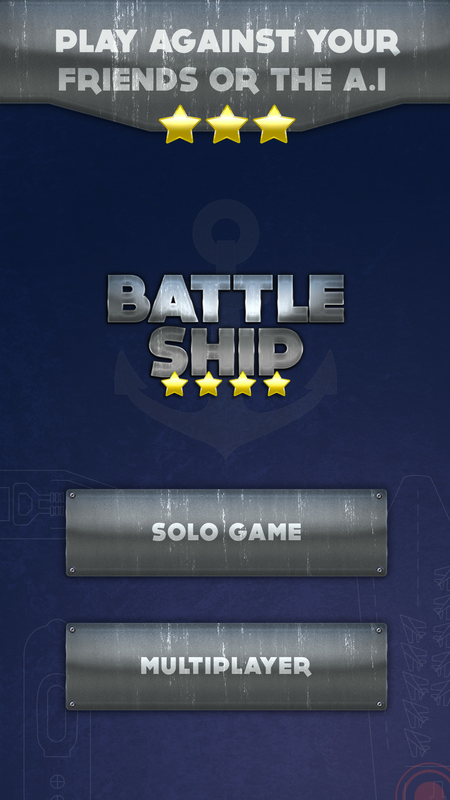 - Play alone against phone’s mastermind and beat it! 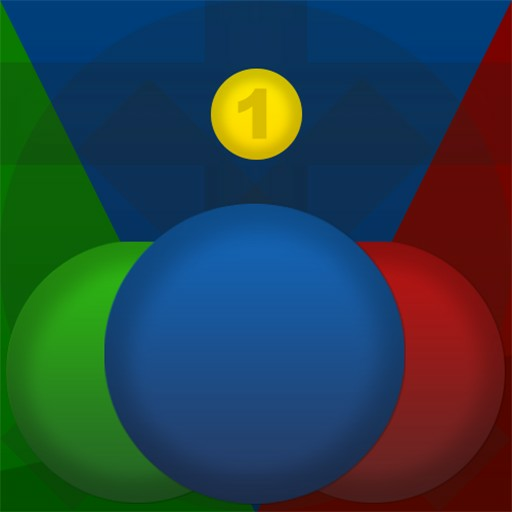 - Play in Multiplayer mode against friends and give them a full-on payback! 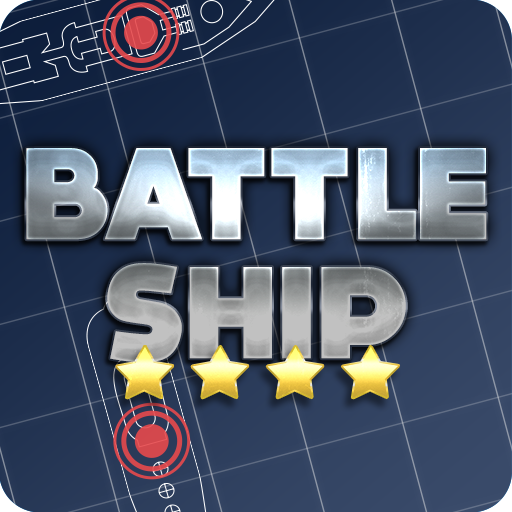 - Intuitive gameplay to help you control the mobile strikes, warship placement etc.